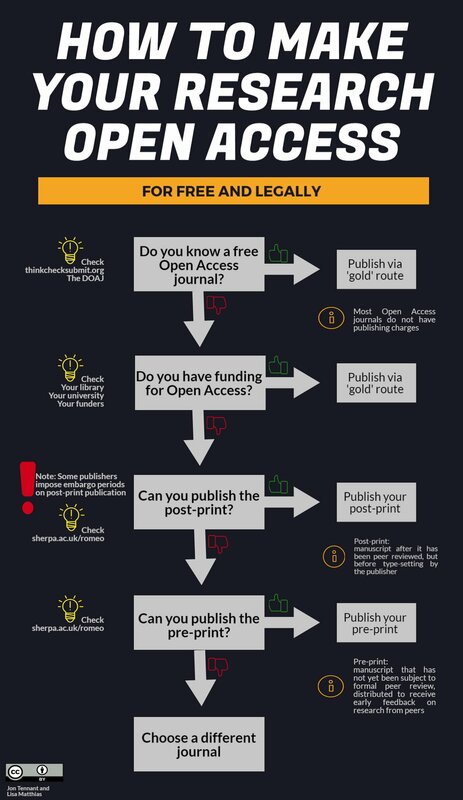 A Guide to Open Access. What is it ? Why is it important ? The Hope College Open Access Policy was drafted and approved by the Library Committee in academic year 2010/2011 and approved by the Academic Affairs Board on March 15, 2011 and went into effect October 15, 2011. Compliance with the policy is fairly simple. When publishing a peer-reviewed article, Hope faculty submit the final peer-reviewed manuscript and the bibliographic information for an article to the institutional repository Digital Commons @ Hope College. What types of faculty scholarship falls under the policy? The policy applies to peer-reviewed journal articles and conference proceedings published after the policy became effective on October 15, 2011. Non-scholarly writing such as op-ed pieces, popular articles and scholarly writing that receive monetary compensation (textbooks, monographs) are not covered by the OA pollicy. When should I submit my article? Submit the author's copy of the article at the time of acceptance for publication, or no later than the date of publication. Submit the final author's version, after peer review and publishers corrections. If there are further corrections to the article after submission, you may replace the deposited article. Articles may be submitted in Word or .PDF format. Be sure to turn off comments in Word prior to submission. How should I submit my article? Articles may submitted in one of two ways: Submit your work via the faculty publications submission form available on the Digital Commons @ Hope College site or send your submission via email to digitalcommons@hope.edu and include the bibliographic information for your work and the article as an attachment. You may ask that a department administrative assistant submit your work for you. Will every article submitted be visible to the public? While every peer-reviewed article should be submitted, there may be reasons why an article may remain in a "dark archive". Some articles may have embargo periods and may not appear to the public until 6 to 18 months after publication. No articles will appear before the article is published by the publisher. If faculty opt out of the policy for a specific article, the article will not be made public even though it is in the respository. How can I opt out of the policy and what does that mean? The policy requires that faculty deposit their articles into the institutional repository. However, faculty may designate that a specific scholarly work not be disseminated by requesting a waiver. The waiver applies to the granting of a non-exclusive license to Hope College. A waiver may be requested for any reason at the time of deposit by checking the Opt Out box on the submission form or by sending an email to digitalcommons@hope.edu. Authors may also withdraw their articles at any time from the repository by requesting a waiver and stating a reason. What about works not covered by the Open Access Policy? Hope College seeks to maintain a complete record of faculty scholarship and creative performance. The bibliographic information for all articles, books, book chapters, op-ed pieces, musical performance, dance performance and choreography, artist exhibits, etc. should be submitted to the library. You may submit your scholarship via the submission form on the library web site.